As you will already know I love all arts and crafts and I want to incorporate this passion into Christmas and Blogmas. 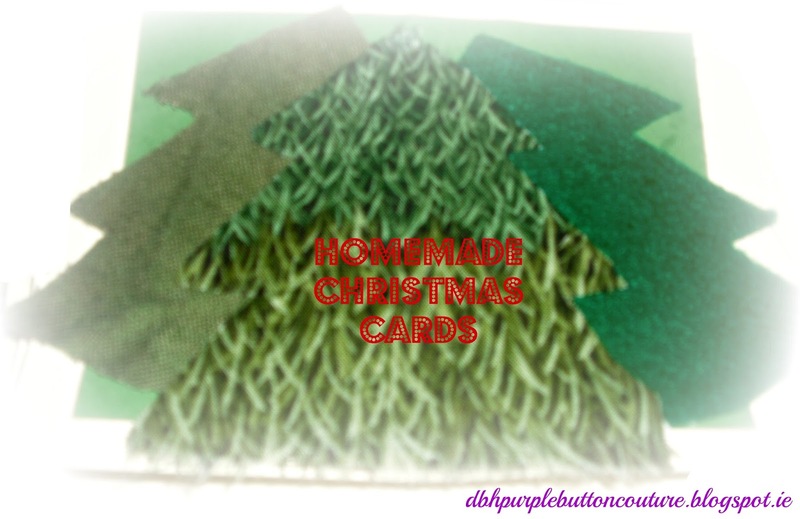 So I have decided to make Handmade Christmas Cards! now that you have all your supplies get crafty, use your imagination! I went with a Christmas tree theme. Sometimes it's easier to follow a theme, as there are so many different design ideas and one could get carried away! Hope you feel inspired to make some personalised handmade Christmas cards for your friends and family! Send me pic's of your creations!